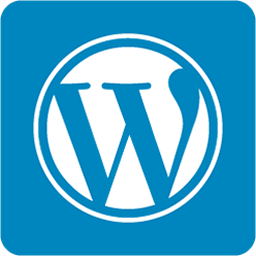 If you have an existing WordPress site or theme then we can integrate our shopping cart software into that for you. Once you have purchased the WordPress shopping cart for Ecommerce Templates we will add the store files, upload it to your server and make the database connection. That will leave you to make any final cosmetic changes and start adding products through the online control panel. All we need from you is the receipt from the purchase of the WordPress shopping cart, your design, WordPress admin and FTP details. Please send the information on to info@ecommercetemplates.com.